Clapham North Area Guide - What makes Clapham North so great? Where do Clapham North locals go? Karaoke, drag acts and cabaret, this bar on Clapham High Street is definitely an exciting night out! Steaks, burgers, ribs, a great atmosphere and many different beers - you'll be left feeling full and satisfied from the generous portions! Share your favourite place to go to in Clapham North. "In 1772 the Stockwell Ghost became a sensation. Mrs Golding reported ghostly happenings in her home that involved objects mysteriously flying around the rooms and moving by themselves. Eventually it was discovered that her servant Anna Robinson was attaching horse hair to the objects and placing them precariously on shelves, hoping to shock the old lady so that the house would be free for her to meet with her lover." Elegant town houses monopolise the area around Clapham Old Town. I love popping down to Clapham Old Town when the sun is out for a quick bite to eat or a swift drink. Clapham North has had a lot of investment over the last 10 years, the high street has everything you need, from array of cosmopolitan restaurants, bars and the necessities of all the supermarkets for convenience. Ideally situated for a short commute into Central London, with the Northern and Victoria Lines and now the Overground loop train. During the warmer months the additional attraction of Clapham Common, to exercise or chill out. With the warm heart of Clapham common to the south, with its massive green space and a spread of bars cafes, eateries and a Picturehouse, and Stockwell to the north for a quick commute into central London, this is the ideal place to be based. What do you think of Clapham North? Clapham North has a tube station on the Northern Line between Clapham Common and Stockwell. The station is in Zone 2 and is close to Clapham High Street. Clapham is renowned for its highly cosmopolitan population and is home to many affluent politically liberal residents including actors, writers, intellectuals and artists as well as a significant number of bankers, city workers, young university graduates and students. What are your favourite things about Clapham North? 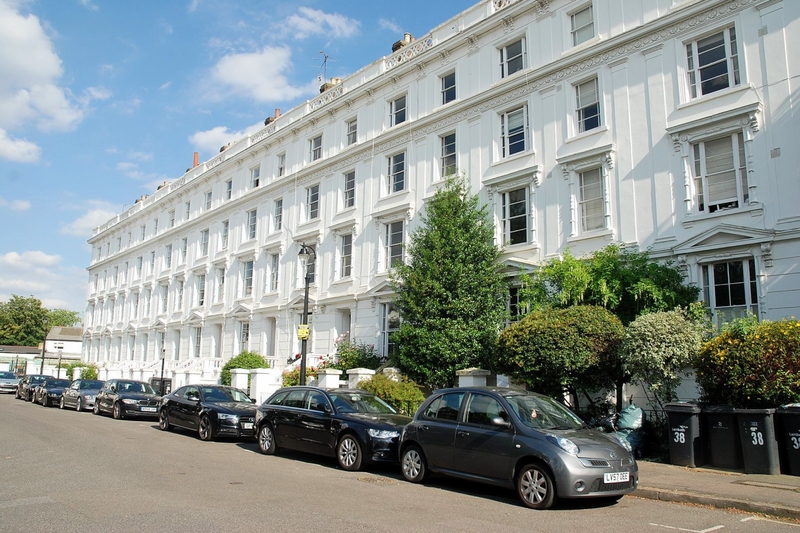 Find out how much your flat or house is worth om Clapham North. Feedback about living in Clapham North has been submitted directly by the public and may not neccessarily reflect the views of Foxtons. The description of Clapham North was modified from Wikipedia and is available under the Creative Commons licence. Land Registry data is Crown copyright. All the views and contributions contained within Foxtons Local Life are those of the contributors. All content is assessed before publishing for taste, however free opinion is encouraged. Foxtons accept no payment or sponsorship for content that is posted about Clapham North.